The Troxy Wurlitzer started its life in the former Trocadero at the Elephant & Castle in south east London. The 3500 seat cinema was designed by George Coles and built by Hyams & Gale Kinemas, opening on 22nd December 1930. 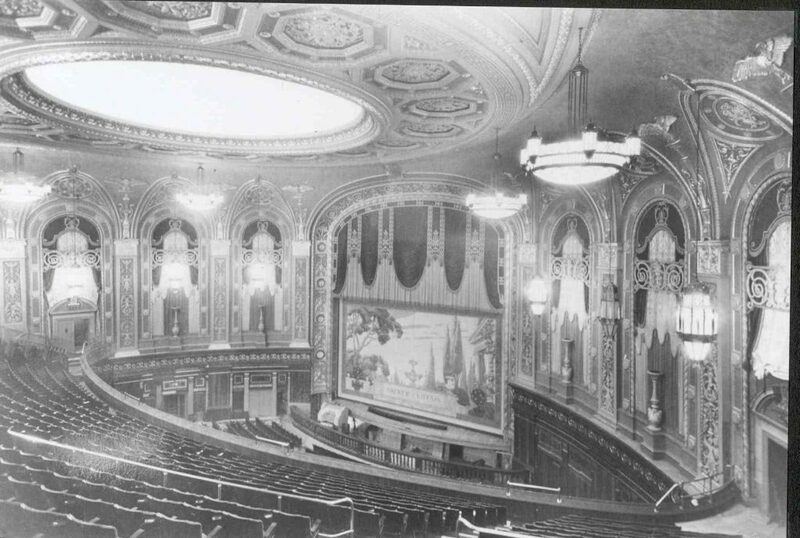 The Trocadero was elaborately decorated in renaissance style and lavishly equipped; the Wurlitzer was the largest imported into the UK with a four manual console and 21 ranks of pipes. Not surprisingly, the Trocadero was considered one of the finest super cinemas in the United Kingdom. 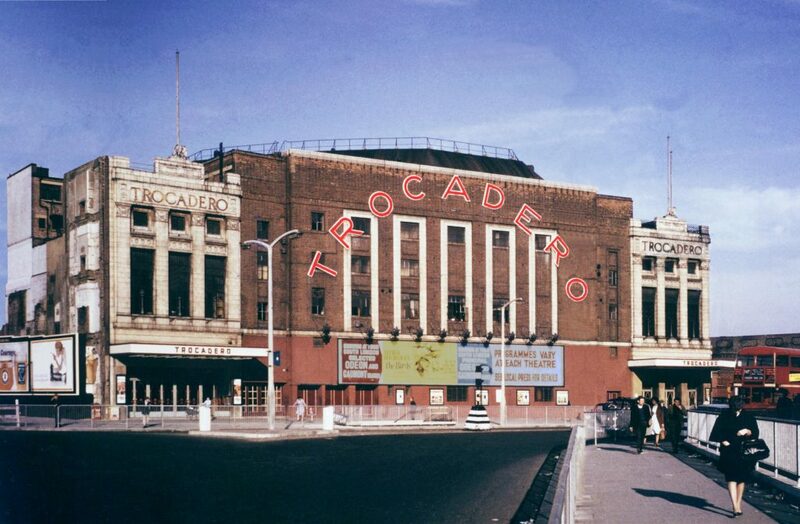 In 1960, it was announced that the Trocadero would close. 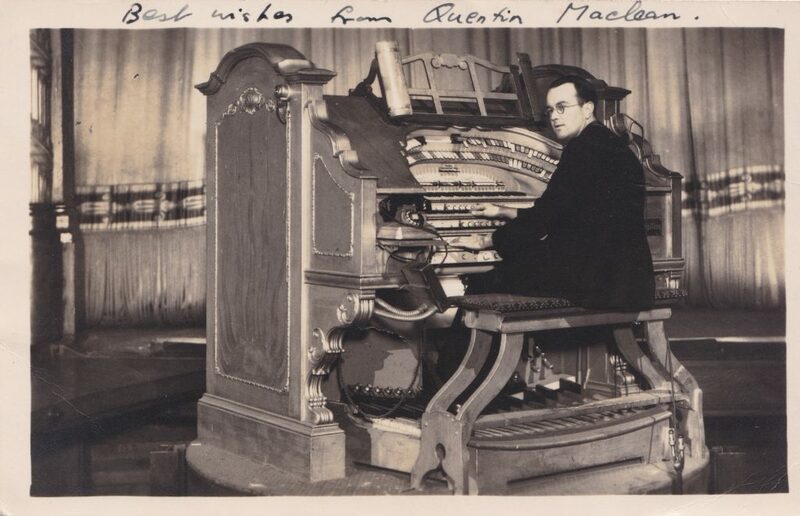 The organ was purchased by the Cinema Organ Society and removed by February 1961; the theatre closed on 19th October 1963 and was demolished. In the early 60s an army of Society volunteers started the long process of cleaning, re-leathering and generally restoring the myriad of organ components. Agreement was reached to install the organ in the Edric Hall of the, then, Borough Polytechnic, now the London South Bank University. The Wurlitzer was opened in 1979 by the BBC’s William Davies, who had played at the closing of the Trocadero. The opening represented the beginnings of a renaissance for the organ and during the 1980’s further work on the instrument brought it to a high point, musically. Although speaking into a small room, the instrument had character and was enjoyable to the listener. Organists not only from the UK but also America and Australia travelled to give concerts and it regained its deserved reputation as one of the world’s finest. In 2000, the years at the Trocadero and at the South Bank having taken their toll, the decision was taken to completely restore the console. This major task, costing over £30,000, was undertaken by the Society. The organ specification was enlarged, but important original features of the instrument such as the pneumatic combination action (that moves the stops) were retained and restored. In 2003 came the news from the London South Bank University that the Edric Hall was to be remodelled as an arts centre. 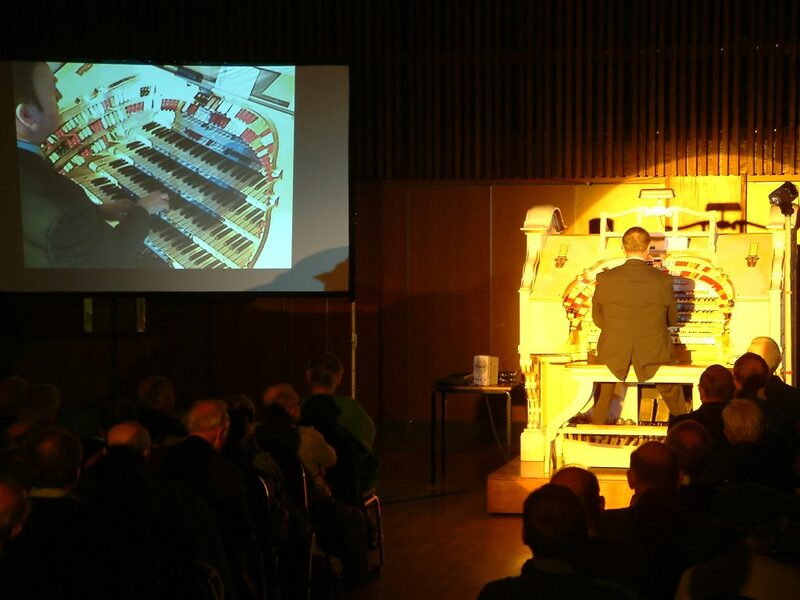 After considerable discussion and various proposals and counter-proposals, it was amicably agreed that the Wurlitzer had no future in the new scheme. Plans were once again laid and the Wurlitzer was dismantled in the late spring of 2004 and removed to store. 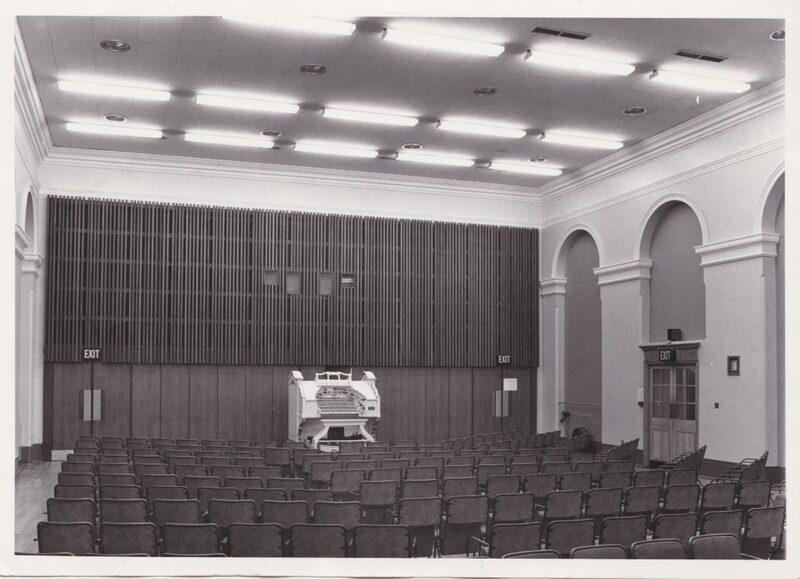 The Trocadero Wurlitzer had played for 25 happy years at the Edric Hall, only five less than at the Trocadero. So the search was on for a new home for the Wurlitzer. The Troxy was chosen after five years of searching. The building provides the perfect acoustic match for the instrument. It had organ chambers, left over from another long-departed Wurlitzer, easing the installation of the replacement (yet much larger) instrument. The venue provides high quality music, entertainment and conference facilities. Not least, the owners demonstrate positive enthusiasm and support for the installation of the organ and, by one of those uncanny twists of fate, the Trocadero was a sister cinema to the Troxy. Restoration and installation of the Wurlitzer in the Troxy began in January 2011 and took over four years to complete. Very significantly, this is the first installation of a major theatre pipe organ in a British super cinema since the 1930’s.